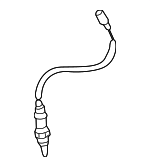 From Touaregs to Beetles, almost every Volkswagen made since the 80s has an oxygen sensor, also commonly called an O2 sensor. 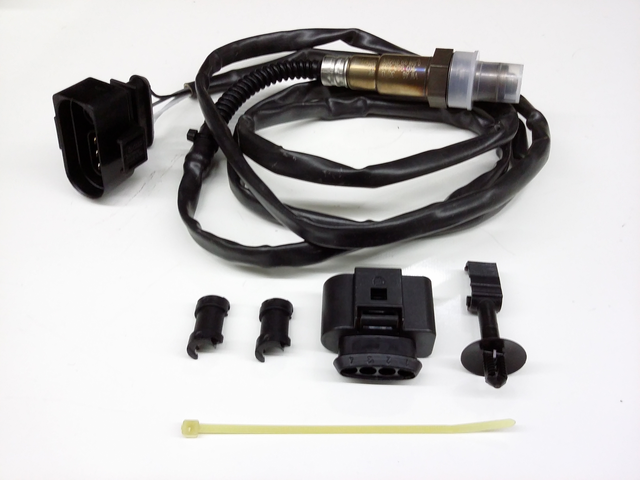 This extremely important sensor is a part of the vehicle’s emission control system and it feeds data to the engine control module (ECM). 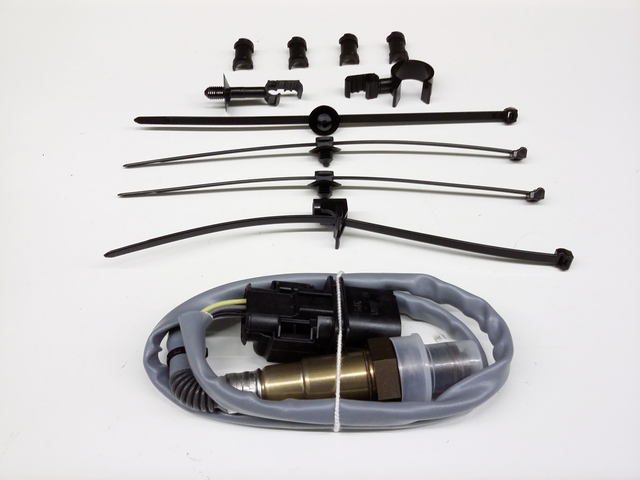 The purpose of this process is to keep the engine running as efficiently as possible thus reducing the amount of emissions coming from the vehicle. 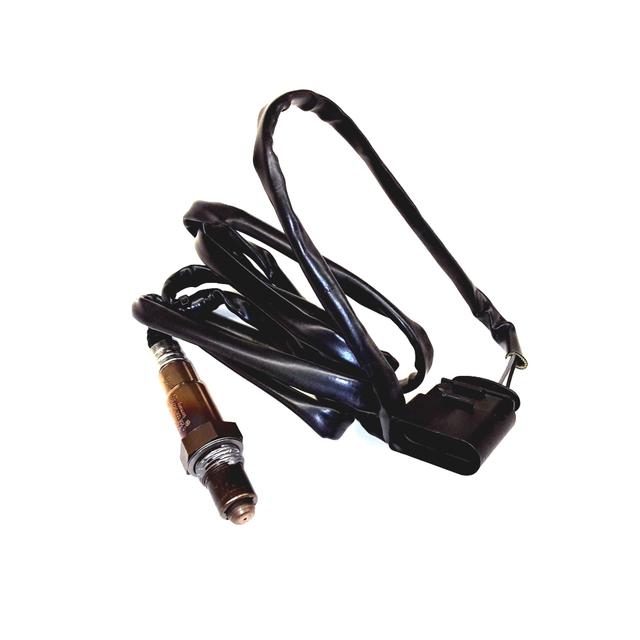 The basic purpose of the VW oxygen sensor is to detect and monitor the amount of oxygen being pulled into the engine. 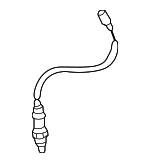 This information is used to balanced the levels of air and fuel being used by the engine. 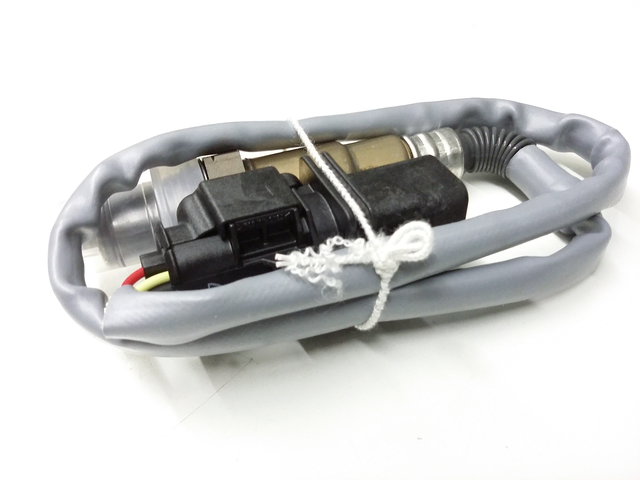 Should this vital component malfunction, the vehicle’s ECM will no longer be able to sense the ratio of air/fuel, and it will go into a default program. 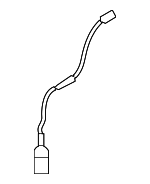 The result of this happening is your engine running poorly and using more fuel than it needs to. 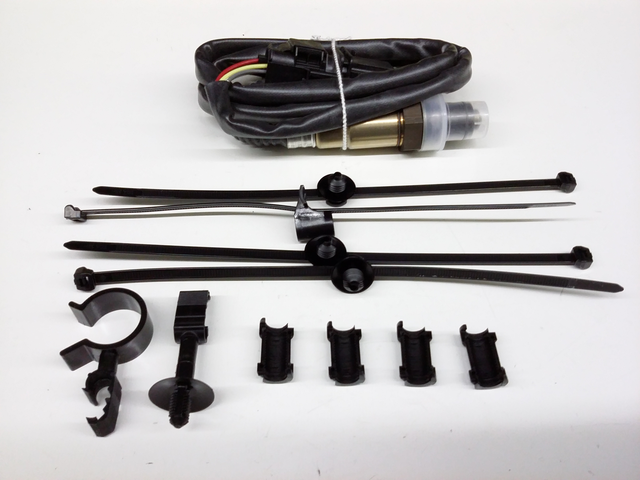 Symptoms of a malfunctioning oxygen sensor for Volkswagen will include poor fuel economy, engine backfire, rough idling, and the check engine light will usually illuminate. 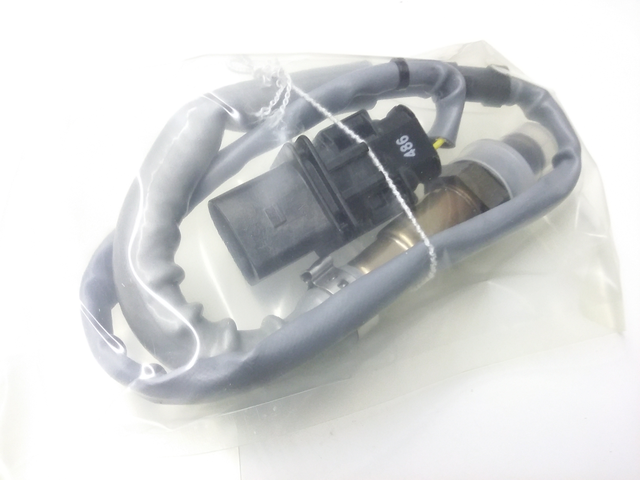 Oxygen sensors are easy to replace, and OEM O2 sensors will ensure the restored performance and efficiency of your vehicle. 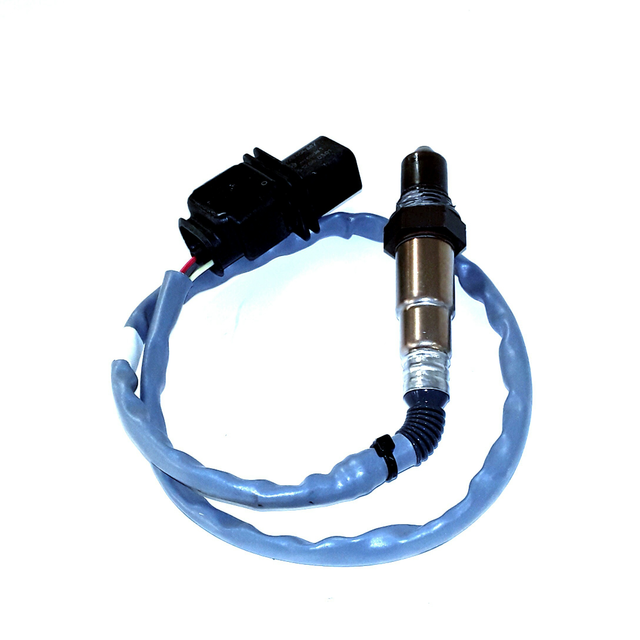 OEM VW oxygen sensors are made specifically for your vehicle for a direct and exact replacement, so they're the best choice.